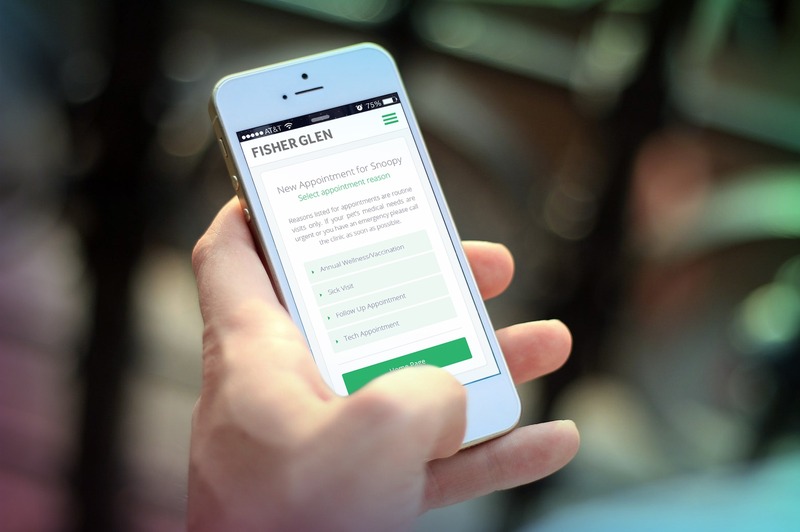 You Can Now Book Appointments With Fisher Glen Online! 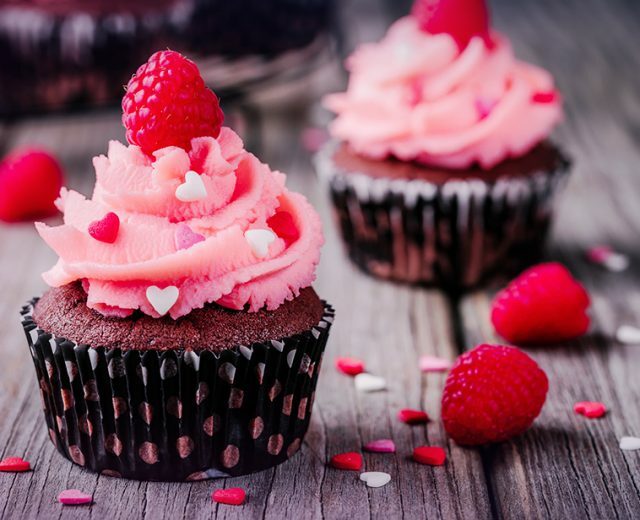 HomeBlogNewsYou Can Now Book Appointments With Fisher Glen Online! Look, we get it. At times it can be tough to get to the phone, especially during work hours. Sometimes it’s just easier to do things online. That’s why for your convenience, Fisher Glen Animal Hospital now offers online appointment booking! At our online appointment booking portal you can select a date and time, let us know your concerns and/or reasons for visiting, and even set up a profile for your pet! Did you have a great experience with a particular veterinarian last time you came in? Would you like to book an appointment with them again? You can do that! Want to set up appointment reminders to be delivered via email or text message? You can do that too! In your pet portal you can set up profiles for multiple pets! Just type in their name, date of birth and health information, and maybe even a cute photo! 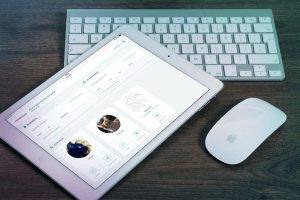 Once created you can use it to keep track of all their past and future appointments, any prescriptions they may have, and see when they are due back for a checkup. And the best part is, you can do it all 24hrs/day, so that you don’t have to wait for office hours to book your next veterinary appointment! Try our Online Appointment Booking portal today! While you’re here, why not check out our Veterinary Services to learn more about everything we offer here at Fisher Glen? You can also visit our Pet Health section and browse through a growing resource of health tips and useful information for keeping your pets happy & healthy for years to come, or check out our Veterinary Blog for all the latest from Fisher Glen Animal Hospital! Finally, feel free to Contact Us today! We are always happy to answer any questions you may have, and you can also get directions and check clinic hours! 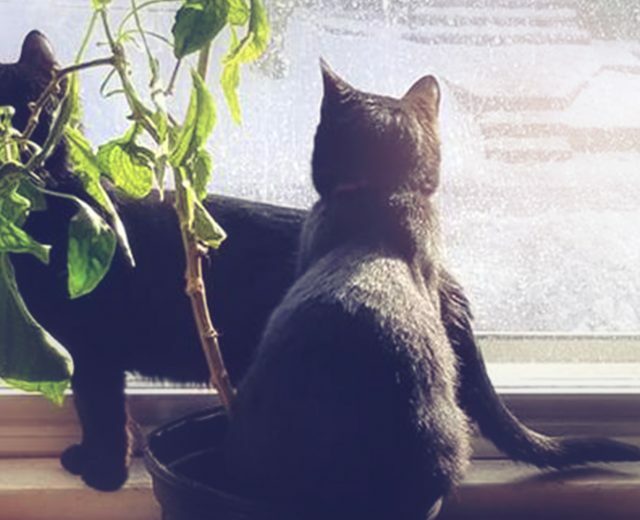 Ottawa Stray Cat Rescue: Sisters Si And Am Are Up For Adoption! 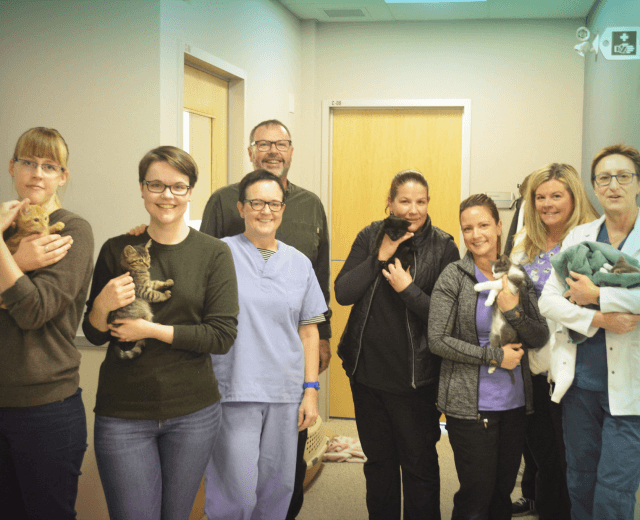 What’s New: Fisher Glen At The Ottawa Humane Society! 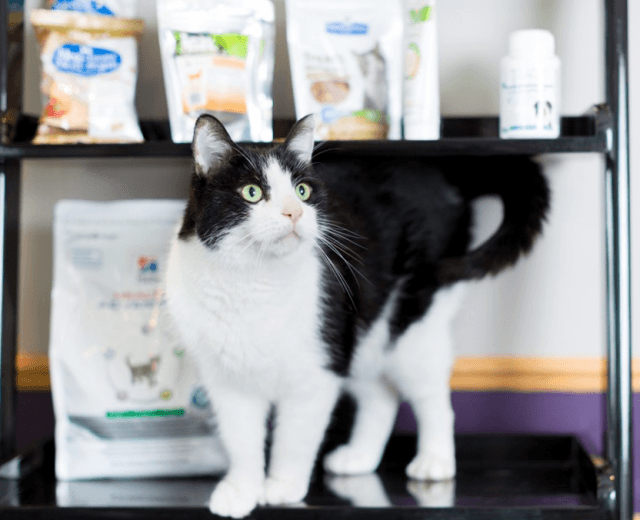 Fisher Glen Animal Hospital’s Tips to Get Your Cat to the Vet! 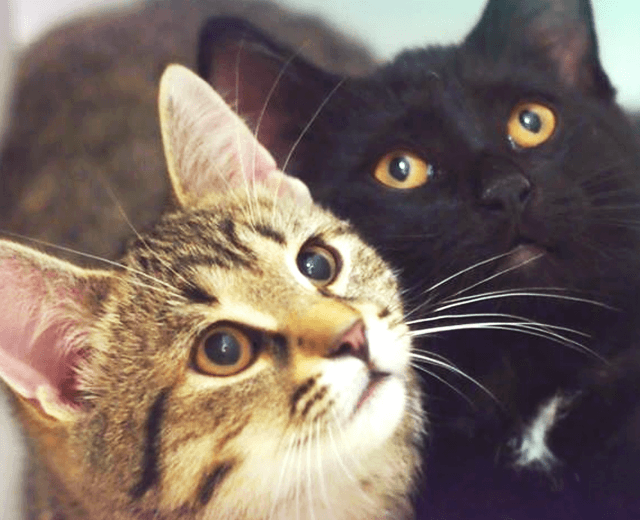 Ottawa Cat Rescue: Sasha and Stoney Are Up For Adoption! 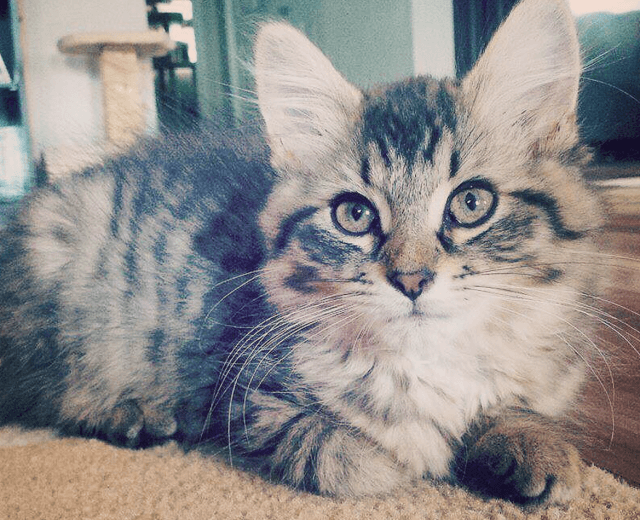 Ottawa Stray Cat Rescue Profile: Keba Is Up For Adoption! Why It’s So Important To Bring In Your Cat For A Checkup! Need To See A Veterinarian? Fisher Glen Animal Hospital now offers online appointment booking! 1896 Prince of Wales Dr.